Casinos also contribute to the amazing nightlife in Malta. Casinos are not very popular with the locals, maybe even because the law stipulates that you have to be 25 years old to enter a casino (if your nationality is Maltese). However when it comes to foreigners either living on the island or visiting Malta for a holiday, then casinos are very popular. You can choose from a stylish colonial-style villa, a modern hotel complex, or a restored 17th century harbour-side palace. All provide great entertainment whether you are new to the tables or an experienced gambler. 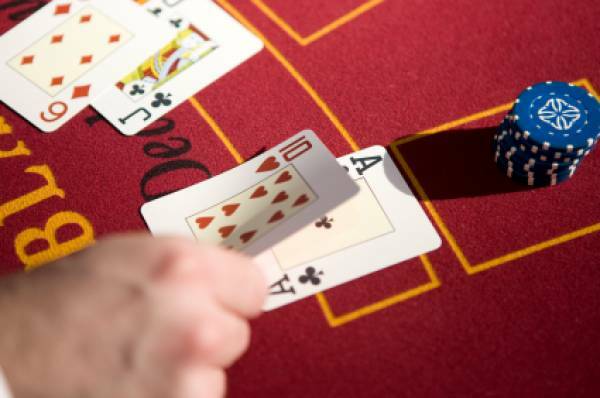 At the moment Malta has 4 casinos that offer top gambling facilities. When it comes to dining out, these casinos also offer a splendid choice of cuisines from international to Mediterranean specialities at their exceptional restaurants, as well as bars and open-air venues for a chat and a sociable drink. 1. Dragonara Casino – this casino can be found in the heart of Malta’s nightlife, St. Julian’s. Here customers can enjoy the ultimate gambling experience in marvellous surroundings. 2. Oracle Casino – this casino can be found in St.Paul’s Bay, another popular area with tourists visiting the Maltese Islands. 3. Portomaso Casino – also being situated in the stunning area of St. Julian’s, Portomaso Casino offers live gaming tables daily, complimented with top-notch dining facilities. 4. Casino Malta – Casino Malta By Olympic Casino is situated in St. George’s Bay on level 1 of the InterContinental. This is the latest casino that opened in Malta and is operated by Eden Leisure. There are also plans for a new casinos, one in Malta and another one in the sister Island of Malta, Gozo. If this happens, it will mean that although the Maltese Islands are so small, they will have 5 casinos in total, which is a huge number of casinos in Malta when compared with other major European Cities. The Battle of Malta by Poker Listings is another proof that Malta became a premier gambling and entertainment destination. The Battle of Malta 2014 was a great success as it broke records on previous years. Fundamentally this event will give you the chance to play with some top names in the poker world such as Paul Jackson, Andreas Hoivold, Dan Cates among many others. Although this is a Poker event, there is still a Casino Corner, which is very popular among players. The Battle of Malta gives you the chance to play in of the most premium events in Europe at an affordable buy-in, so if you are interested do not miss this year’s event!